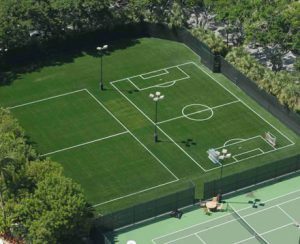 Since 1998, TURF CONCEPTS has been selling and installing hybrid synthetic grass systems throughout the Southeastern United States. 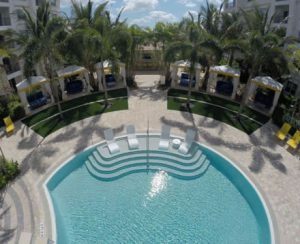 Hybrid synthetic grass is a beautiful, economical and prudent commercial and residential landscape option. 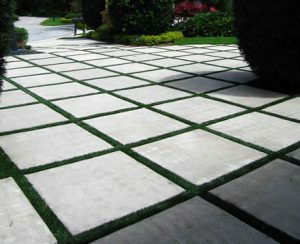 Call TURF CONCEPTS today to assist you in developing a practical and beautiful landscape design! 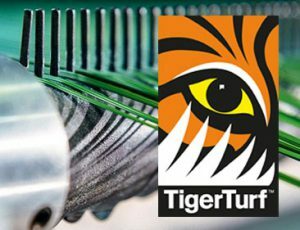 TURF CONCEPTS is an authorized dealer of TigerTurf. 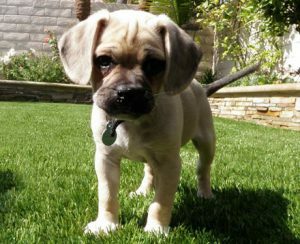 TigerTurf is the leading worldwide manufacturer of synthetic grass surfaces for residential, commercial, pet, and athletic landscapes. 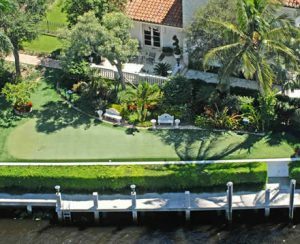 Synthetic Grass Warehouse, the exclusive distributor of TigerTurf US, showcases our high quality line of synthetic grass products manufactured in America. 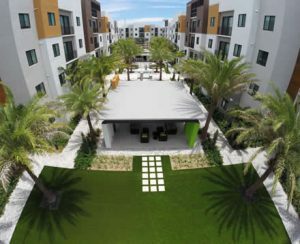 © 2018 - Turf Concepts Unlimited. All Rights Reserved.